Welcome to our News and Promotions page. 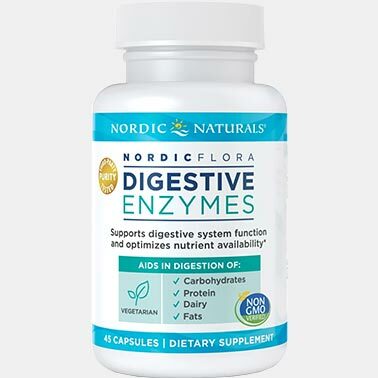 Below you can view our current promotion, sign-up for our news and promotions newsletter, and view our new products. Simply scroll down or click a link to get started. 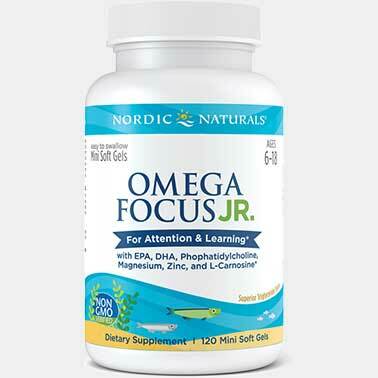 To stay current on the latest news, new product announcements, and receive current promotions, please sign-up below. Please note Omega-Direct does NOT sell, rent, or otherwise convey, ANY information to any other company. 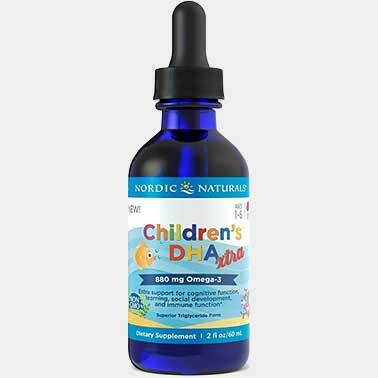 With so few children getting consistent omega-3s from their diet, Nordic Naturals has stepped up support with Children’s DHA™ Xtra, a new, more potent version, providing twice the DHA as their original Children's DHA™ product. 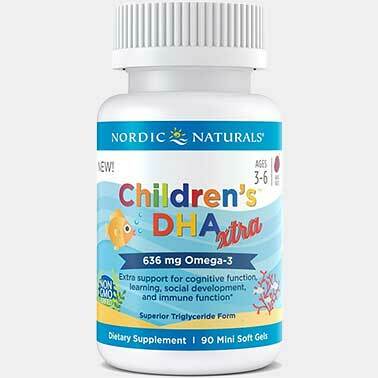 Children’s DHA Xtra is ideal for children ages 1–6 who need extra support for cognitive function, learning, and social development. 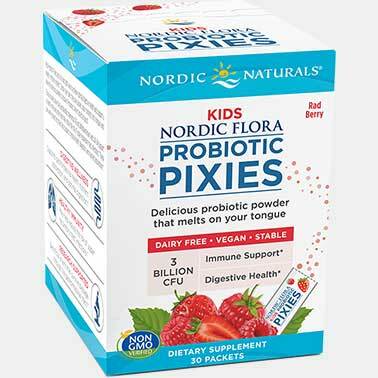 * Delicious natural berry punch flavor and a clearly marked, measured dropper make liquid dosing easy.